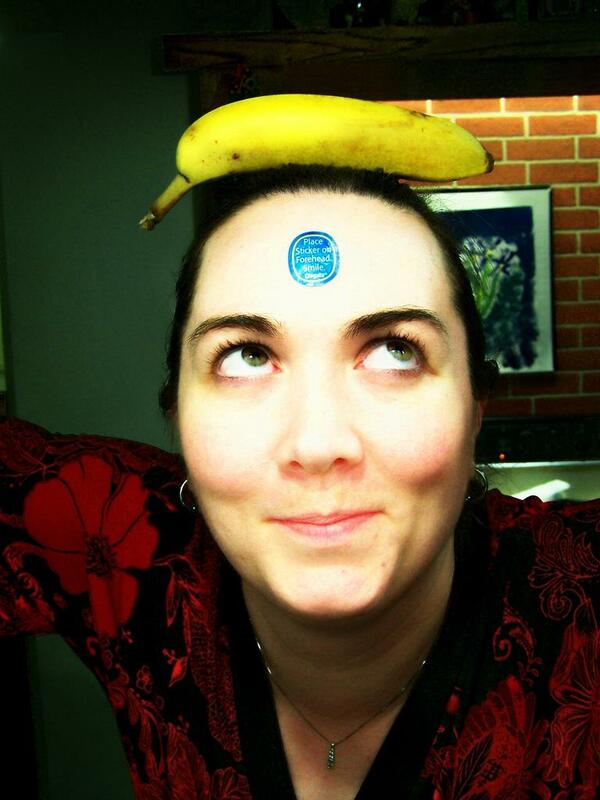 Banana is a fun activity for young learners (and even above!) to help practice asking and answering questions‏‎. It needs no preparation and is easy to run. The more you can come up with, the better. Depending on the class level you might want to leave some ideas on the board or not; ideally the questions must not be yes/no type of questions, but for younger classes this is ok.
Then go through the questions and answers with the class. Then explain to the class – sternly – that laughing or smiling is forbidden in the class. Anyone who smiles, laughs, smirks or grins loses and joins your side of the room. Next you need to pick a word to make the class laugh. Maybe there’s already a word you use in the class, it can be nonsensical or real, but it needs to be a word which sounds silly. In a lot of cases it can be something like BANANA or ELEPHANT or something silly. Tell the class that when they answer a question, they MUST answer with the word BANANA (or whichever word you’ve chosen). Stand in silence looking stern and hopefully at least one student will crack a smile and can be brought over to your side. The winner, of course, is the student who laughs last or not at all. What have you go in your pocket… Maria? If Maria can answer “a banana” without smiling, she’s fine but if she or anyone else in the class laughs, they join you on your side of the room. When you have someone on your side of the room, it’s they who need to ask the next question to someone opposite. Q: Antonio, what is your dog’s name? Soon the laughing is infectious and everyone is on your side… but of course they’re the ones who are asking all the questions now! If it’s possible, you can take in the humorous object to the class and simply hand it to the person who has to answer. They will stand their with the banana (or whatever) in their hand trying to answer sensibly without laughing and finding it nearly impossible!